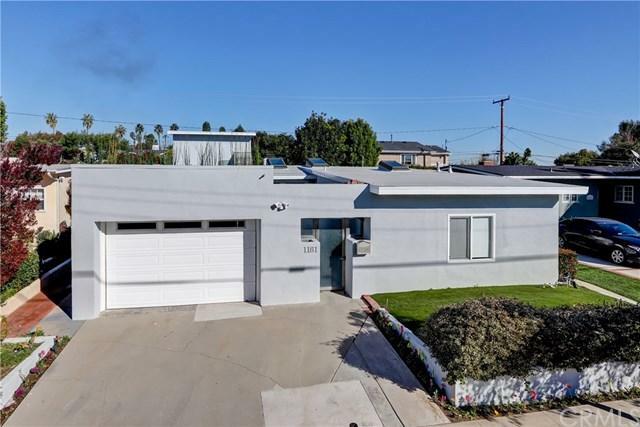 This remodeled mid-century modern home located in the +G+Poets Corner+G- section of Manhattan Beach is drenched with light from two large skylights, that accentuates the brand new white oak hardwood floors. Through a private gate up a slate entry courtyard, double metal doors open into an open living space with vaulted ceilings. The great room environment is perfect for family entertainment. 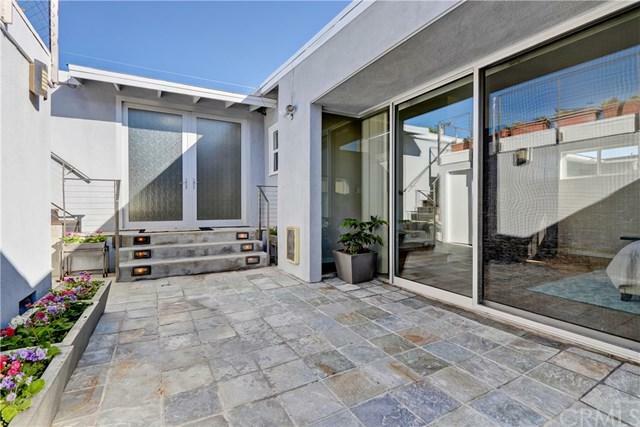 Beautiful Fleetwood sliding doors reveal a spacious backyard with a tile patio and faux grass yard and a waterfall feature. The kitchen has an island breakfast bar, and plenty of lustrous blonde cabinetry, with stainless steel appliances that includes a Viking Professional convection oven. 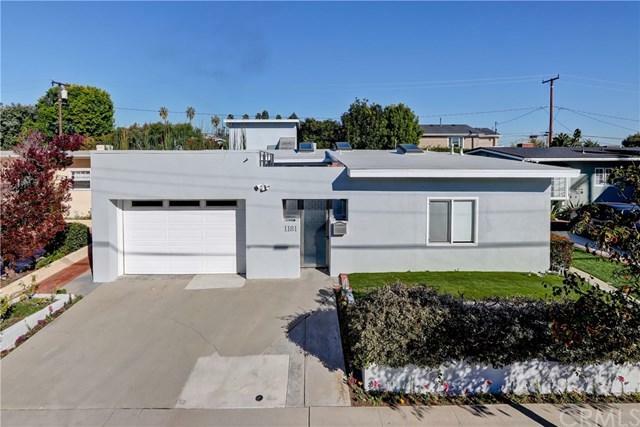 There are four very spacious bedrooms in this nearly 2400 square foot floor plan, one of which easily converts to a family room, den or office. There are two and a half remodeled baths including a master suite with separate tub and shower, all with a warm contemporary flair. Atop the garage is an amazing sun deck, bathed in southern and western light and bordered by stainless steel and wire rail. This home is ready and waiting, but at this price and these amenities, it will not last. 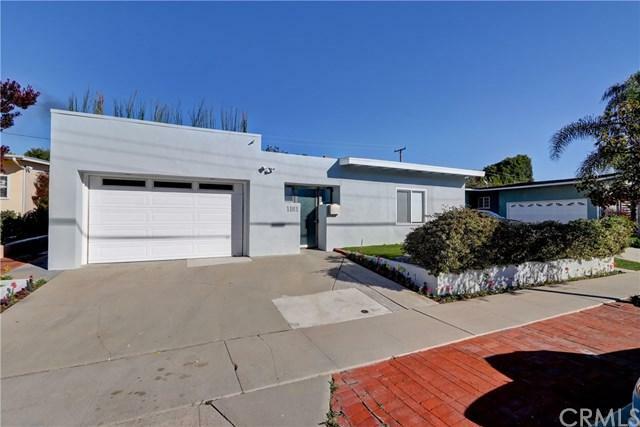 Sold by Sylvia Lange of Ascent Real Estate, Inc..